If you're playing FIFA 19 for the long haul, you'll eventually need to replace the players in your team once they hit retirement age. The best replacements are of course young players, with ages 17-21 being the sweet spot. Problem is, it can be tricky to judge which FIFA 19 young players are worth your time, as some of the key stats are either hidden in menus, or displayed as aggregate values. To help you out, we've been busy putting together this FIFA 19 Best Young Players Guide. It will detail the very best players between the ages of 17 and 21. We'll take into account the potential value of each player, to judge which young players you should be keeping an eye on. For more on FIFA 19, you can head over to our FIFA 19 Guides Hub. It’s got links to all of our FIFA 19 Guides we’ve written so far, including best players guides, tips and tricks, and more. If you're after the very best young players in FIFA 19 based on their stats at the start of the 18-19 season, we've got that list for you. Figuring out which players have the highest potential is a little tricker, but we'll bring you the list of highest potential young players as soon as we've worked them all out. Here we have the very best FIFA 19 young players who are aged between 17 and 21. This list is based on player overall ratings at the start of the 18-19 season in FIFA 19. Given these young players are already so highly rated, they are sure to high have potential as well. 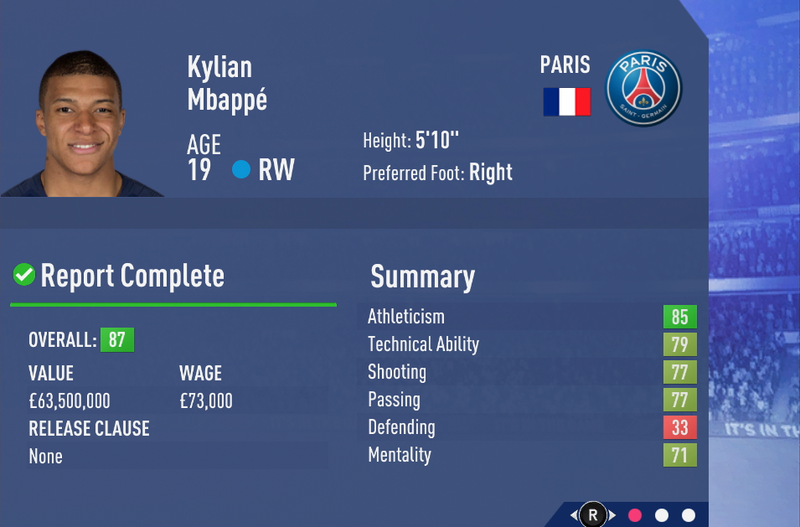 As you may well have guessed, Kylian Mbappé is the best young player in FIFA 19, and at only 19 years old, he’s got a ton of room for improvement with a guaranteed high potential rating. Brazilian-born superstar Malcom has seen a huge improvement this year, so we’re predicting big things for the coming season and have high hopes that he will grow significantly over the years thanks to high potential. 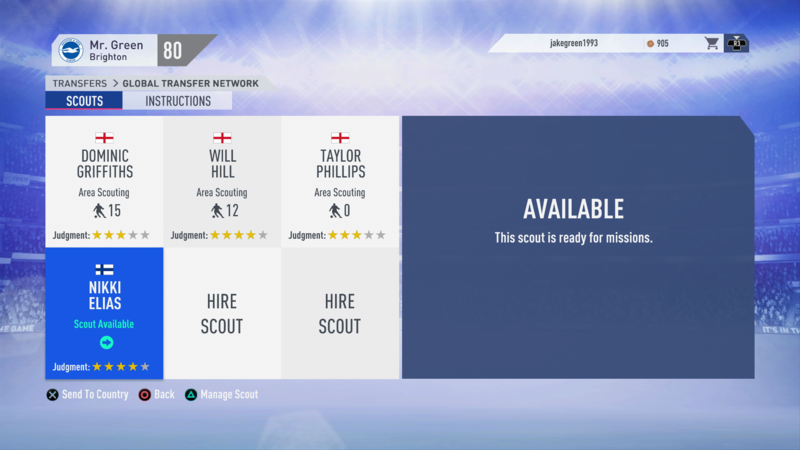 If you're buying players for the future, Potential in FIFA 19 is perhaps the most important stat you should be looking at when scouting players. Potential is the predicted maximum overall rating for a young player, which can be reached if the player is allowed to reach their potential and is trained adequately. It's worth noting that a high potential rating doesn't guarantee that a player will reach that number. 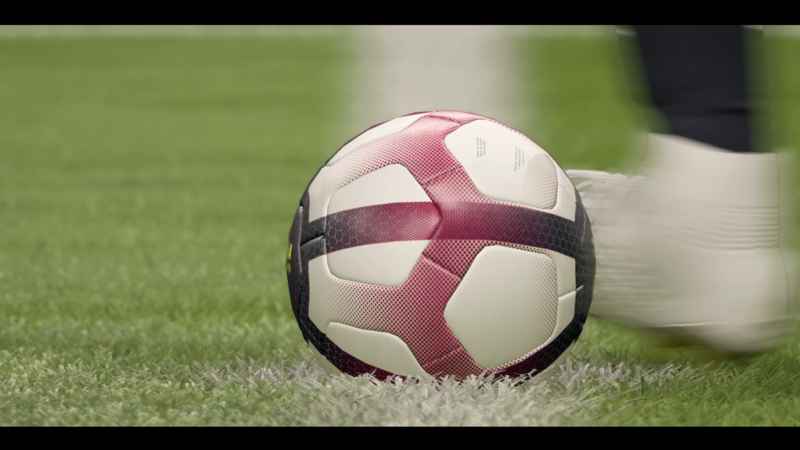 As with players in real life, FIFA 19 young players must be satisfied with their job, have plenty of game time, and take part in training in order to grow. So you now know how important Potential Ratings can be, how do you check the ratings exactly? Well, Potential is actually directly tied to scouting, and is essentially an evaluated value given by your scout to a potential signing. This value depends on how good your scouting is, which you can improve by scouting as often as you can. You can pay more for more effective scouts, with a scout’s effectiveness indicated by the star rating below each one. It's worth bearing in mind your scouting ability when investing in young players as a high margin of error can result in some average players making it through the cracks. If you are planning to spend a lot of money, try to wait until you have a more accurate picture of a player's potential. We’ve listed the best FIFA 19 Young Goalkeepers below. They’re ordered in relation to their Potential Ratings, which are approximations based on real-world performance and last year’s figures. We’ll be updating them as more FIFA 19 Potential Ratings are released, but until then this is a pretty solid estimate of who the best young GK in the game is. In terms of FIFA 19 best young Goalkeepers, you'll want to take a look at Gianluigi Donnarumma. He's got a seriously impressive reflexes rating, and at 19 years old, has a ton of room for improvement. You may have to pay a lot, but he's definitely worth it. A cheaper option is Drągowski, still a great investment. Over of the defensive side of things we have de Ligt coming out on top. There’s also Diop and Henrichs to consider as well. You can check out the full list of FIFA 19 Best Young Defenders below. For your defensive line, there are few players as good as de Ligt. He has high Physicality, and a lot of room for growth. Consider picking up Theo Hernandez as well, as you'll be able to sway him from Sociedad for less than you'd think. 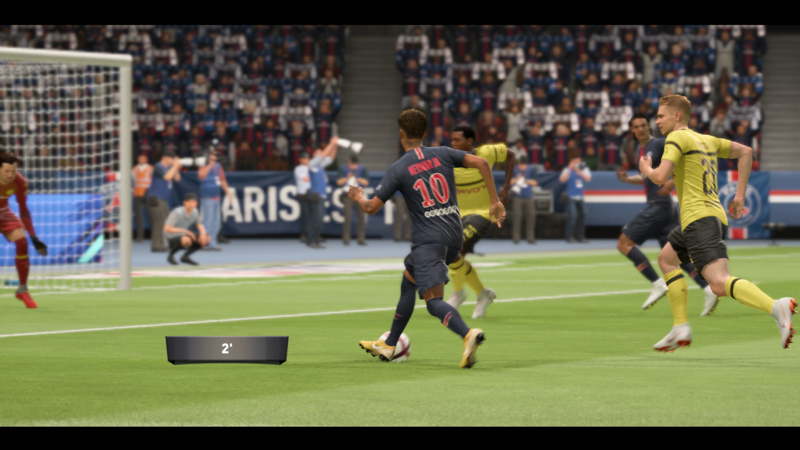 Your FIFA 19 team would be nothing without a solid midfield, and the young FIFA 19 midfielders listed below are the most promising in the game. Heading up the pack is Tielemans, with Dembele also showing some promise. There are so many awesome young midfielders to choose from in FIFA 19. Tielemans, Dembele, and Ndidiare all great picks here, offering high pace and dribbling skills. Finally, we have the FIFA 19 Best Young Attackers. This covers ST, CAM, RW, LW and CF young players in FIFA 19, so expect good pace and shooting skills. It’s no shock that Kylian Mbappe is once again high on the list, though it’s also great to see Marcus Rashford and Embolo also being such great options as well. Here are the FIFA 19 Best young ST, CF, CAM, RW and LW players. The obvious choice here is Mbappe, though you my struggle to sign him for anything less than an absolute fortune. We'd suggest you consider Diaz Brahim, Embolo, and Diogo Jota as a cheaper option. Now that you know the young FIFA 19 players to look out for while playing, you should take a look at the Best FIFA 19 players overall. We’ve got some Best FIFA 19 Ratings Guides below, broken up into each position. If you're trying to sign some of FIFA 19's best young players to your club in FIFA 19 Career Mode, there are some things you should know before going all in. Read the FIFA 19 tips below and you'll stand a better chance of snapping up some great young talent. Players with lower overall ratings are cheaper, and can be a great choice if they have a Potential Rating over 80 anyway. Unless you’re managing a top tier team, you won’t really need to be targeting the best of the best, so keep these cheaper players in mind. Potential Ratings are not guarantees, and are directly related to how good your scouting is. Only by investing in better scouts can you make sure that your evaluations are accurate, and how you treat your players plays a huge part as well. Consider putting your young players through regular training, it'll help them reach their true potential. Keep your Young Players on the bench at the very least. You can then bring them on late game and give them some experience without jeopardizing the outcome of a game.